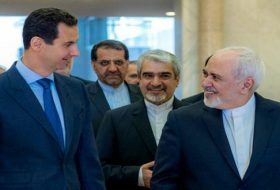 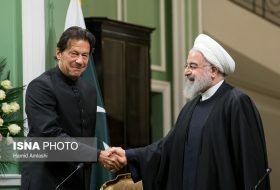 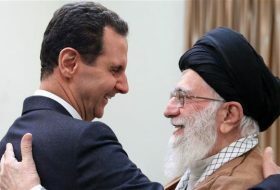 IRNA – Foreign Minister Mohammad Javad Zarif left Beirut for Tehran late on Monday after a two-day visit to the country. 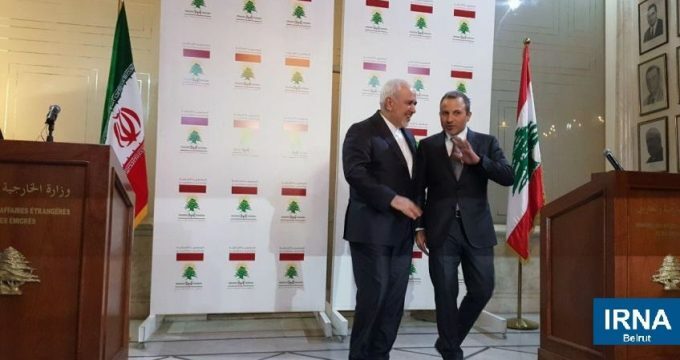 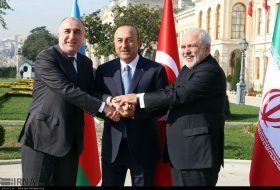 During his trip to Lebanon, Zarif held official talks with the country’s top-ranking officials including President Michel Aoun, his counterpart Jibran Bassil and Parliament Speaker Nabih Berri. 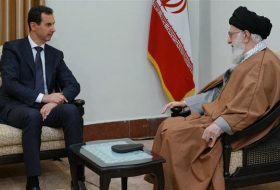 Upon arrival in Beirut on Sunday, he said that his visit is aimed at voicing solidarity with Lebanon following setting up of a new government and readiness for boosting ties in all fields. 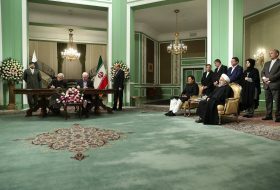 Zarif also held separate meetings with representatives of the Lebanese parties wherein he reiterated Iran’s backing to independence and national sovereignty of Lebanon and Palestine’s resistance. 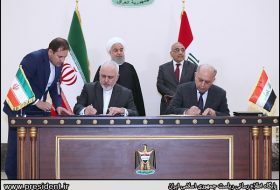 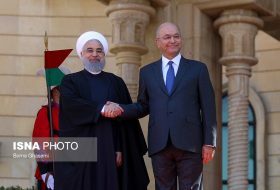 Zarif who arrived in Beirut on an official two-day visit is the first foreign minister visiting the country since the setting up of the Lebanese government.